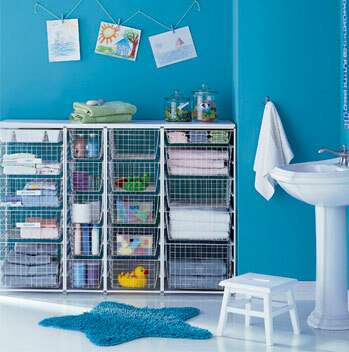 With Storm Storage Solutions everything can be organised. 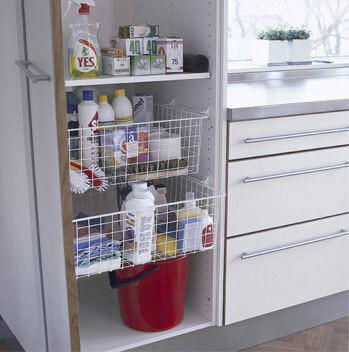 Transform any cupboard with this ultimate storage solution that will not only save space but create space. 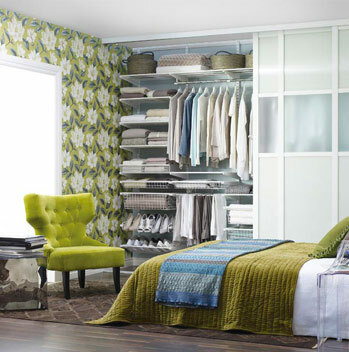 Or design freestanding units that fit your lifestyle, under the staircase, in the playroom, kitchen, laundry or study. 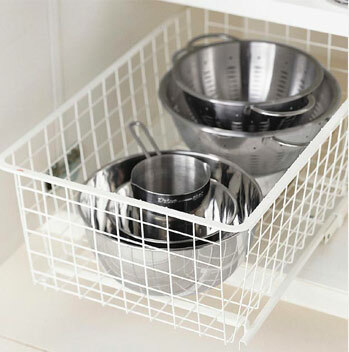 The unique ventilated storage system comes in a wide range of epoxy coated baskets in different widths and heights that will allow you to maximise all available storage space. exclusive deals, news and competitions on Storm Storage and other great brands offered by Storm! Sign up for our Storm newsletter to receive special offers, exclusive deals, news and competitions on Storm Storage and other great brands offered by Storm!